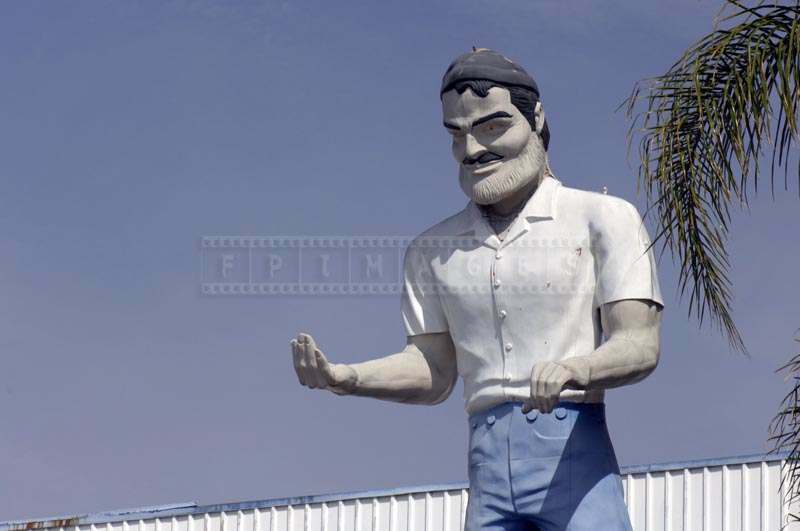 Anyone who has ever been to California would definitely mention the bizarre and interesting roadside sculptures across the state. 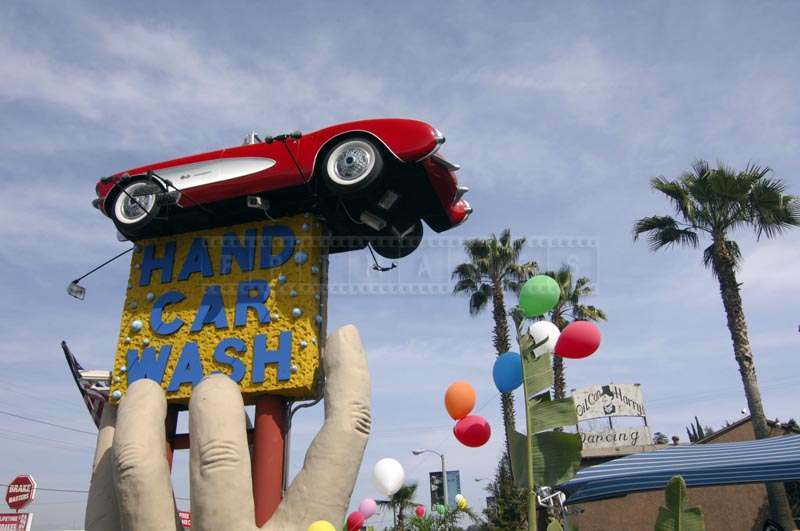 These amazing sculptures signify the novelty architecture of California, for which it is popular all over. 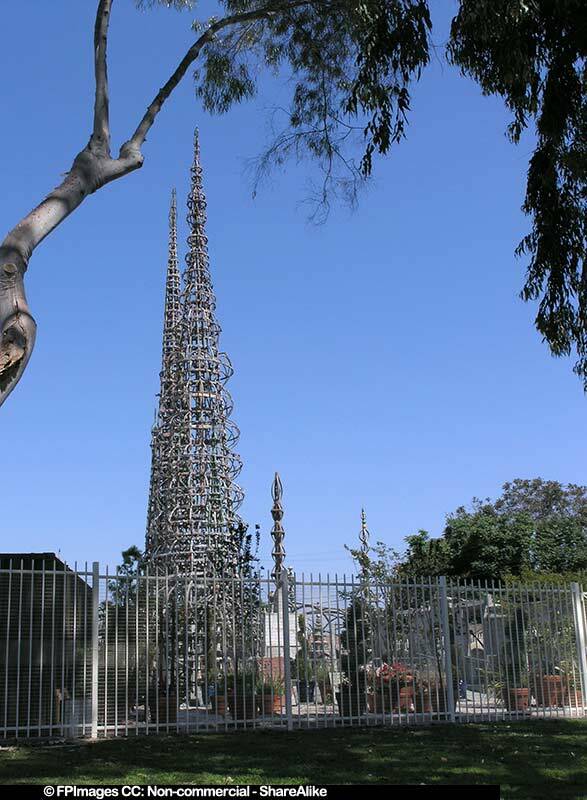 The Watts Towers in Los Angeles is a structure standing higher than 99 feet. 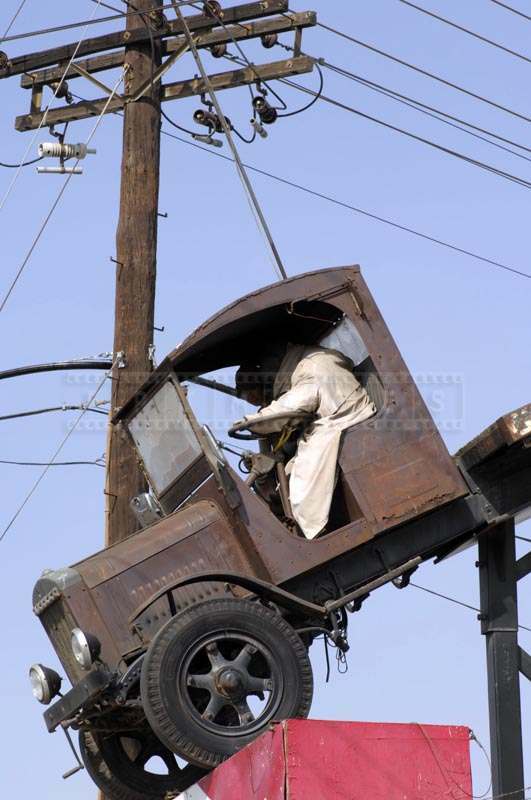 The Towers were designated a historical landmark. 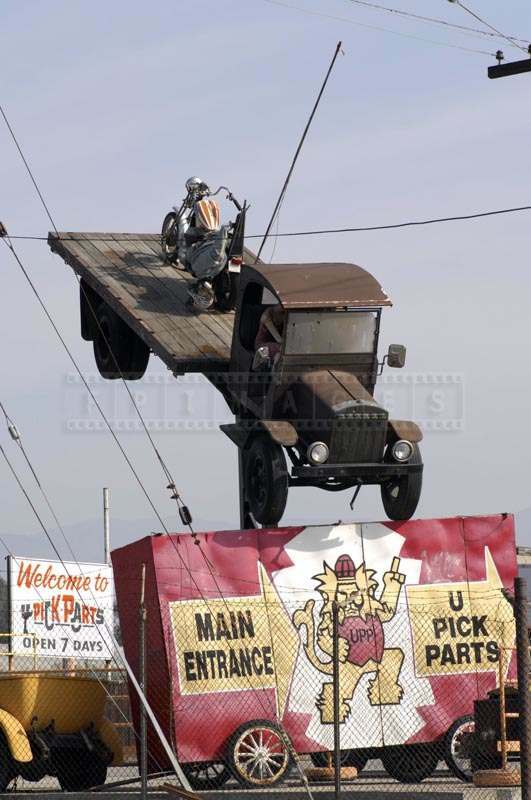 They were built by efforts of one man and are a great example of modern American art. 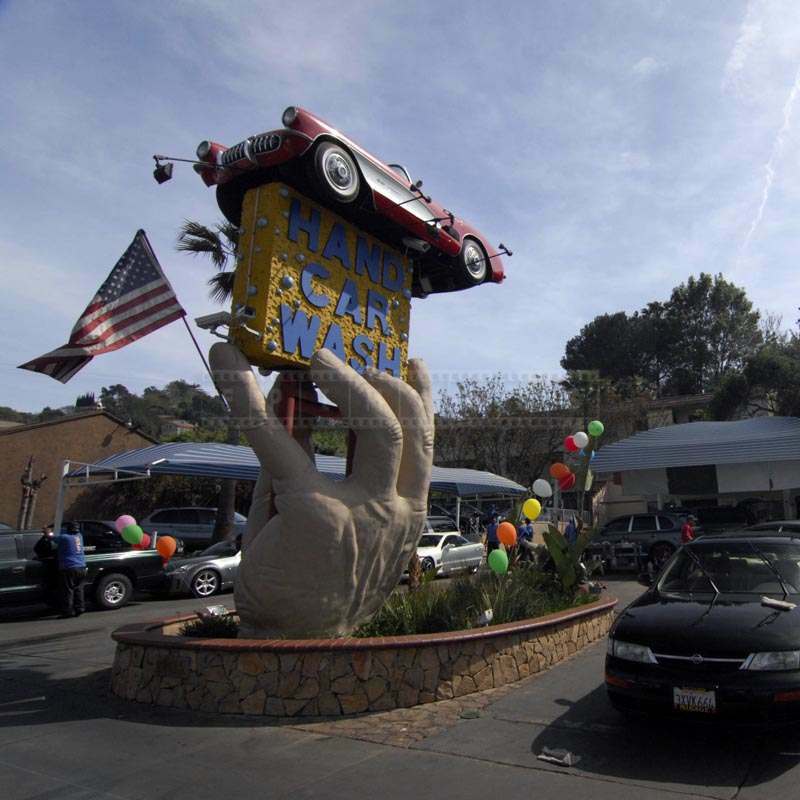 Another interesting roadside sculpture in California is the Muffler man – Tony of Tony’s Transmission in Los Angeles. 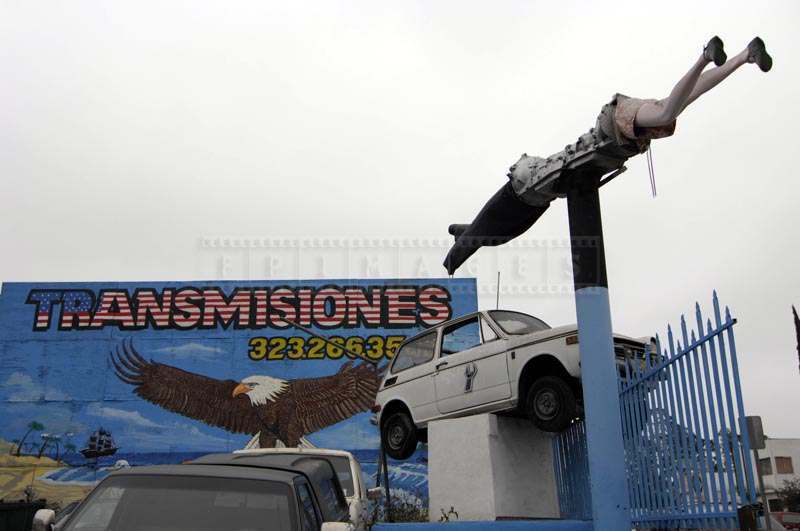 Tony, the Muffler man used to be located at 4322 East Cesar E. Chavez ave but unfortunately today only a pole remains of where the statue was and a yellow transmission case mounted in a round hoop. 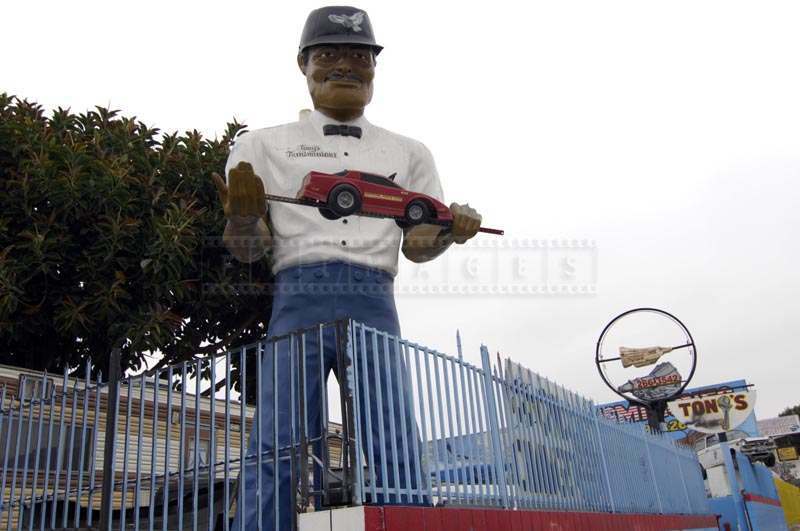 You can also find another muffler man in San Jose, who is named Babe, as it stands in front of the Babe’s Mufflers. 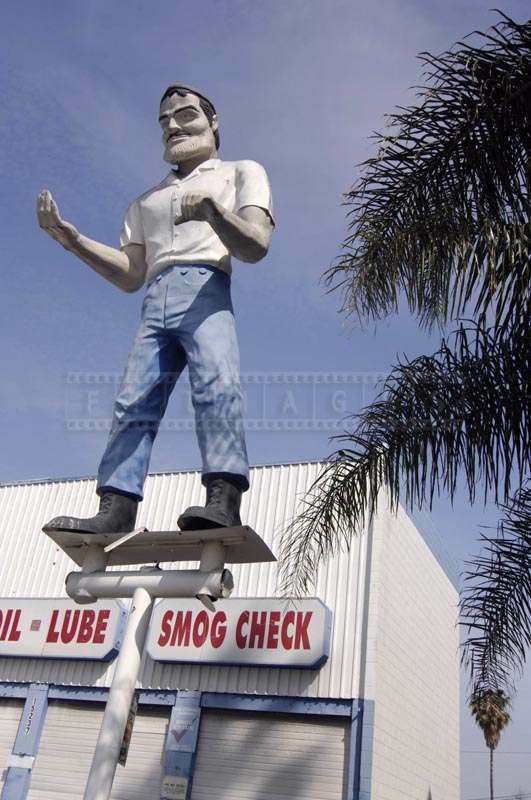 Then there is the Muffler Man located at smog Check in Van Nuys. 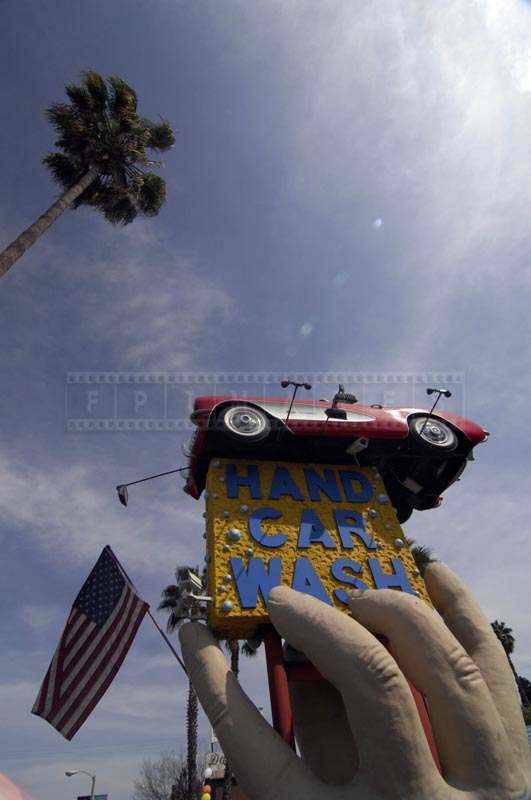 There is another interesting roadside sculpture created by Hand Car Wash at Studio City. 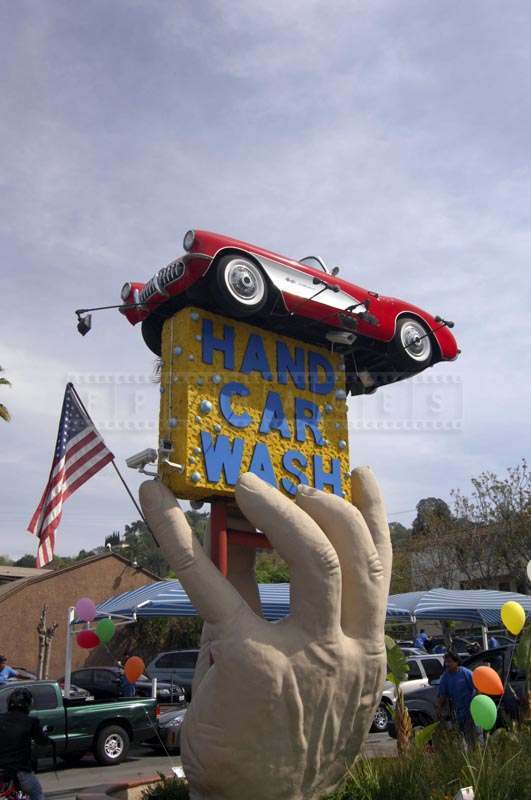 Located at Ventura Boulevard, this sculpture shows a large hand holding a Sign of Hand Car Wash with a car on top of it. 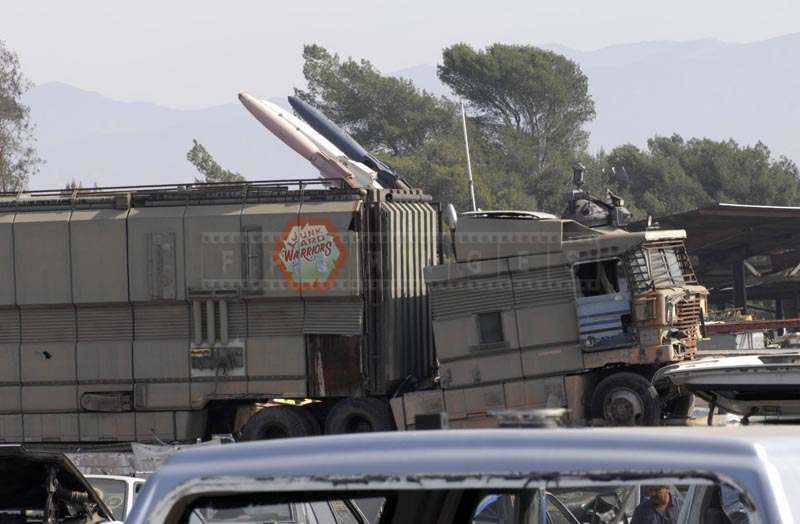 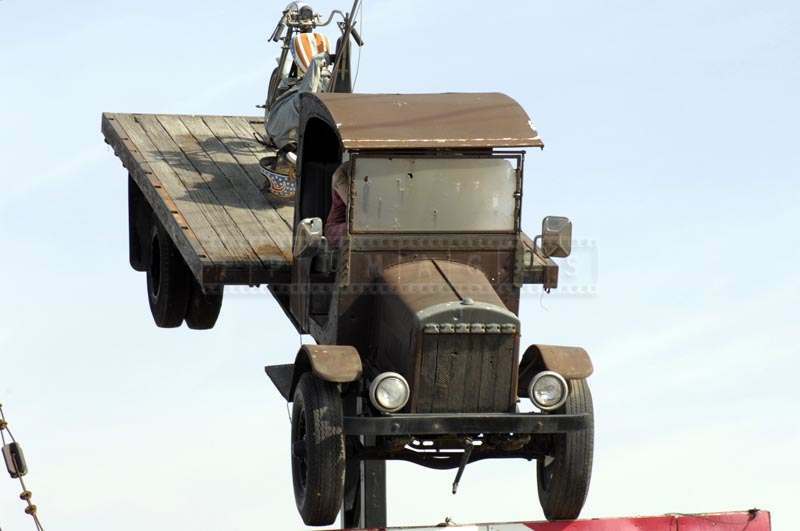 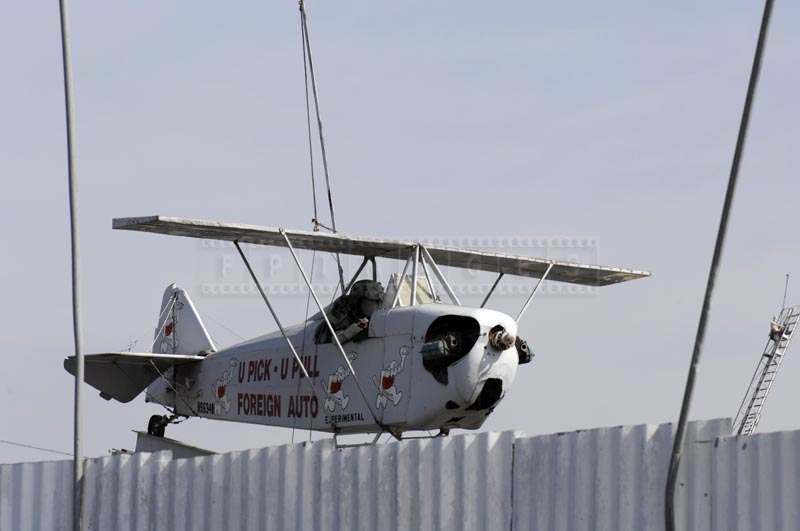 You can also see some fantastic roadside sculptures at A Foreign u-pull parts in Sun Valley which includes sculpture of truck and motorbike, plane and junkyard warriors etc.